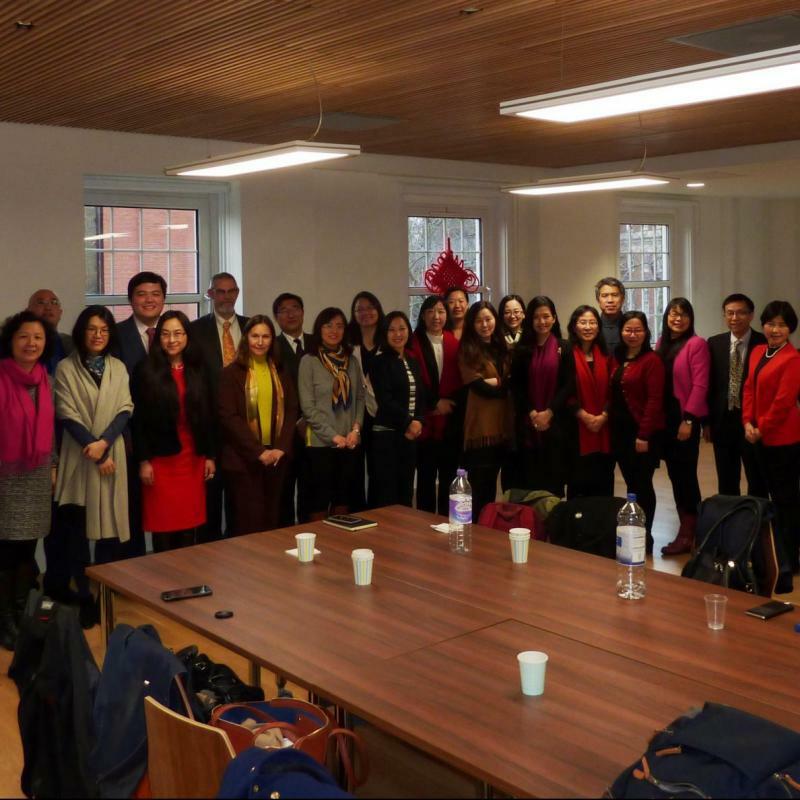 On 10th March 2016, the Confucius Institute for Traditional Chinese Medicine (CITCM) warmly welcomed Dr Guan Qingwei, a well-respected Traditional Chinese Medicine (TCM) Physician, to join an informative round table discussion. 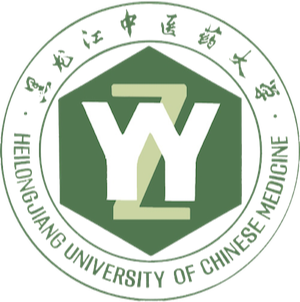 Dr. Guan, director of Beijing Tong Ren Tang Chinese Medicine Hospital, is famous both in China and abroad with patients located in more than 70 countries and regions. He advocates that balance is the most important principle of TCM, and that TCM values ties between health and lifestyle. Dr. Guan excels at treating difficult miscellaneous diseases in Internal Medicine Department, the Department of gynaecology, Department of paediatrics, and the skin Department. 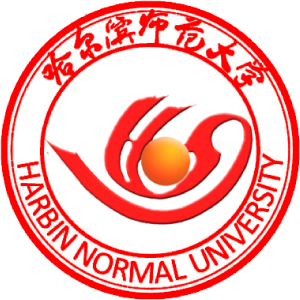 He is particularly good at diagnosing and treating liver diseases and allergic diseases related to the immune system. Upon arrival at Caxton House, home of CITCM, Dr. Guan visited the newly refurbished acupuncture clinics, within which students of the Chinese Acupuncture BSc Course train and practise on a weekly basis. Dr. Guan was then joined by 10 individuals from the field of TCM to commence a round table discussion. 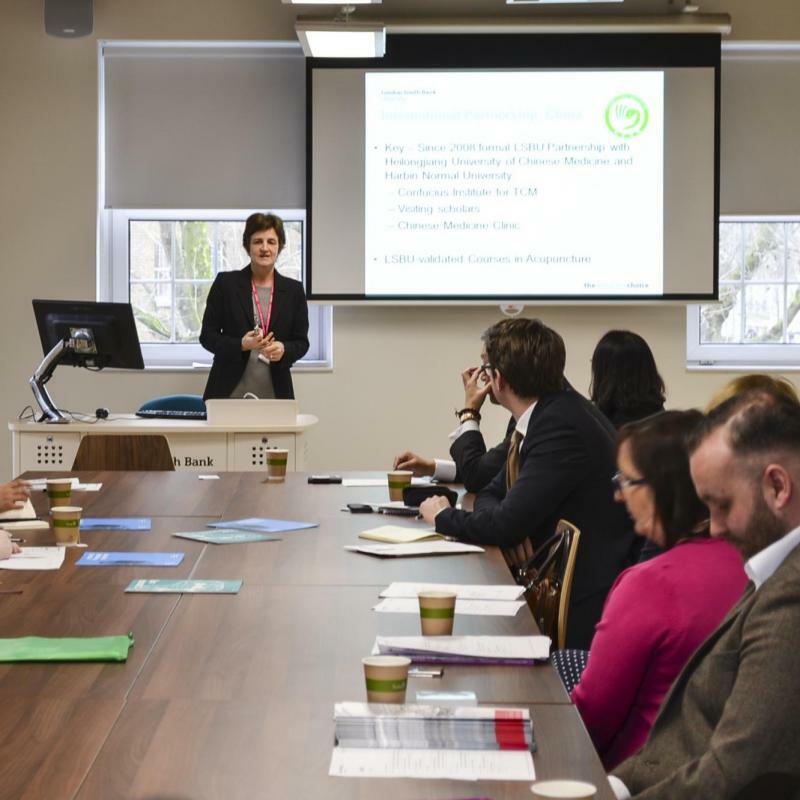 The discussion focused on three key areas: the theories and practice of Traditional Chinese Medicine by reference to Western Medicine, the current situation of Chinese Medicine and its education in China, and the development of Chinese Medicine and its education in the UK. Before the discussion reached an end, attendees briefly deliberated on the possibility and the extent to which they believe Chinese Medicine and Western medicine can be practised in unison. After a very thought provoking discussion, Mr Ian Appleyard, Course Director of the BSc and Integrated Masters Chinese medicine courses, expressed that ‘It was a great pleasure to meet Dr Guan and listen to his ideas on the principles of Chinese Medicine and the challenges for students in developing an understanding of the roots of Chinese medicine’.